Using a multiple points-earning sources and different credit cards is a key part of increasing your points earning strategy. The hard part is knowing where to start. I thought I’d use Netflix as a fairly mainstream, low cost example to demonstrate how you could be earning more points (and saving money) by planning how to make a purchase, rather than just paying with your points-earning credit card. The focus for this case study is the supermarket bonus category. We’ll cover off other examples for earning more points from overseas and travel transactions in upcoming posts. There are other bonus spend categories too, but these are the key options for increasing your points earn. Then, you can layer up the points earn for a wider range of retailers by picking up gift cards usable for your intended purchase from supermarkets. We’ve published an overview of this technique here..
Amongst all this you might find that occasionally certain gift cards go on sale at supermarkets, with discounts often ranging between 15% to 25% off the face value. Picking up points AND a discount for purchases you were going to make anyway is even better. The second dip usually comes from a points-earning portal (online mall) or cashback site – both work in the same way, by kicking you back some of the referral commission payable by the retailer to the portal, in the form of cash or points. In this particular Netflix case study, you can’t pick up points from an online mall to make the purchase. There are also gift card only stores – primarily the Qantas Cash gift card portal. For cashback check out CashRewards, PricePal and Qwibble. You normally can’t use both cashback and points portals, so will need to assess which you prefer depending how many points are on offer. If you choose points, you’ll of course need to consider which points currency you are focusing on building your balance in – ultimately this is probably going to be Qantas or Velocity, but KrisFlyer or Asia Miles may also be options for those knowledgeable how to get value from these frequent flyer programs. In this case study to illustrate a medium-complexity way of picking up more points using the options above, we’ll see how you can earn Qantas and Virgin points by routing your Netflix account through iTunes, along with picking up bonus points from buying gift cards. 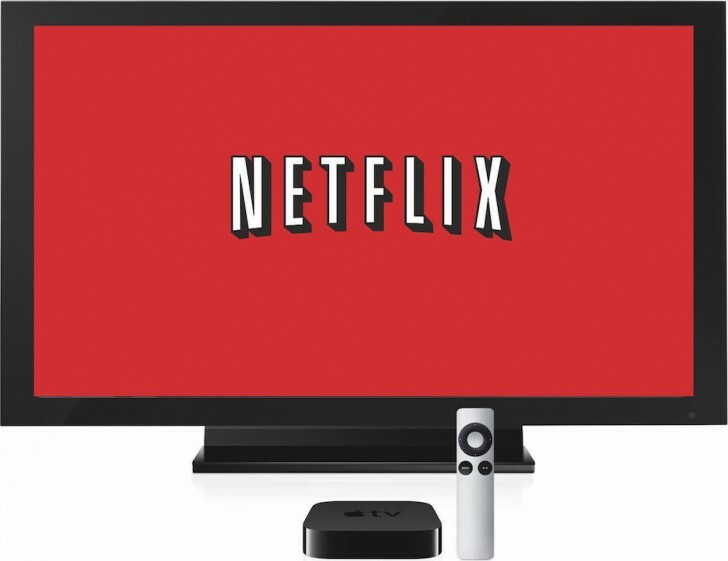 To get to the conclusion – here are the handful of ways you can either earn bonus points or save money for this particular Netflix example. My take? I’d take a substantial discount and Membership Rewards points by waiting for discounted vouchers from a supermarket, and then paying with my Platinum Edge for iTunes credit. The second best option is through Qantas Cash, but the discount is way more valuable in this case than the extra points. If you’re not an iTunes user then the main way most people earn points on your Netflix subscription is the obvious one, credit cards. 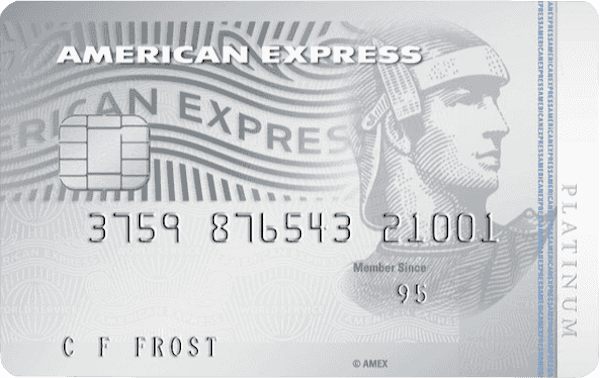 However you can also earn more points by buying Netflix vouchers at supermarkets with your American Express Platinum Edge or Qantas Ultimate American Express. Netflix vouchers have been seen at Woolworths and should be available at Coles too. Last year Netflix brought in the option to let you pay for your account through your iTunes account. You can do this by signing up to Netflix through iTunes. If you’ve already got an account, you’ll unfortunately have to rejoin through iTunes. Instructions here. This partnership has created lots of point earning potential for Netflix since there are many ways to earn points on iTunes spending. The rest of this article will cover some of the best ways to earn points through your iTunes spend. You can buy iTunes digital gift cards directly from both the Qantas and the Virgin eStore. Purchasing gift cards through this route will earn you 2 frequent flyer points for every dollar spent, plus the normal points earned with your credit card. We’ve already mentioned that you can buy gift cards from Qantas or Virgin, where you will make 2 points per dollar in addition to your credit card earn, but that is not the only place to buy iTunes gift cards. There are a constant trickle of deals on iTunes cards, such as this example from David Jones last year, which had iTunes gift cards on sale. This was notable because David Jones purchases get you 5 points per dollar when completed through the Online Store. In addition, again especially for Platinum Edge cardholders, Coles and Woolworths often put iTunes gift cards on sale at a 15% or 20% discount. 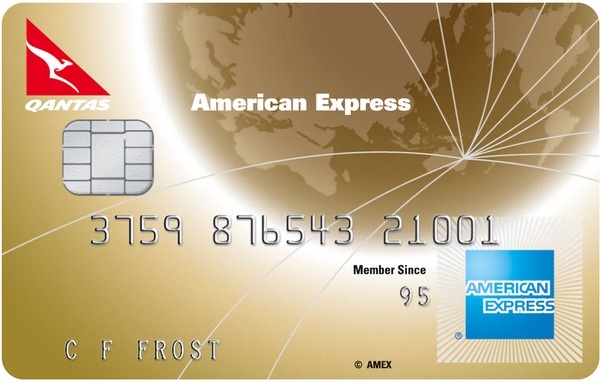 You’ll pick up 3 Amex Membership Rewards points per $ for the iTunes gift card on top of the discount. You can also buy iTunes gift cards through Qantas Cash to get 5 points per dollar – but you’ll need to use Qantas Cash as your payment method, which makes it a bit fiddly. Another downside to this option is that not using your normal credit cards will mean you’ll miss out on points usually earned from it. But depending on the card you have, what your earn rate is, and whether you want to earn Qantas Points this could be a good option since 5 points per dollar is significantly more than the 2 you can earn by purchasing gift cards from Qantas and Virgin. Not into iTunes? Picking up Netflix vouchers from your local Supermarket with a Platinum Edge is a simple option. If you have an iTunes account, the ability to route your Netflix account through iTunes opens up lots of doors for points earning. You can earn points on your iTunes spending by buying gift cards being bought through a variety of sources. Does this mean if you have an active Netflix subscription, you need to cancel it and then reactivate it via iTunes? Or can you just link your itunes account to your Netflix without cancelling. You would need to cancel and sign up again through iTunes AFAIK. In keeping with the theme of funnelling spending through supermarkets for extra points on platnium edge – Wish eGiftcards, redeemable at BigW, Dan Murphies and other stores that would normally not earn at a good rate. Plus you can get them at a 5% discount of their face value through sites like cash rewards or the RACV. Yes, thank you. I need to write up a consolidated guide on the different ways to pick up gift cards at less than face value as well. Great article but it seems this is only relevant to those with a Platinum Edge and/or Qantas Cash card holders. There doesn’t seem to be a benefit to those who do not have these unless I am mistaken? As “L” says below, “everyone should have a Platinum Edge”! It’s a phenomenal card for the simple reason that so much of your “normal” spend can be channelled through gift cards at 3:1. Highly recommended! This is great! Im on the premium 4k Netflix plan so will talk to my credit card provider to try and organise this. If you haven’t tried Netflix its defiantly worth while but be careful its quite addictive ahah. Found this site http://streamingservices.com.au which has a lot of Netflix and streaming related content.